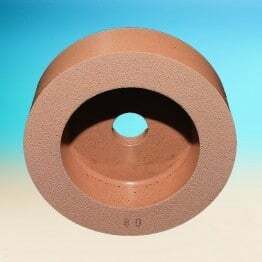 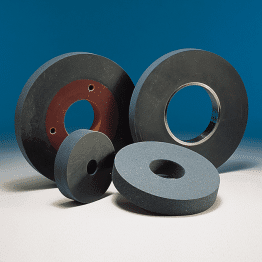 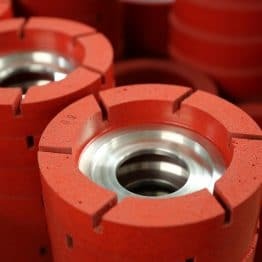 MCE3 wheels are a polyurethane bonded cerium oxide polishing wheel containing a high percentage of Cerox cerium oxide polishing powder, used on the final polishing station on straight line and double edge glass grinding machines. 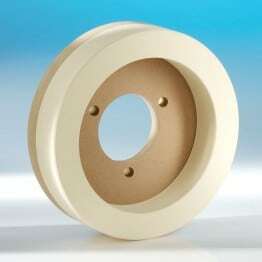 MCE3 produces an exceptionally clear polished edge on all glass types and thicknesses of glass, the bond is softer than our “Cerium 2” grade of rubber bond wheel, a polished edge is produced quickly with low pressure. 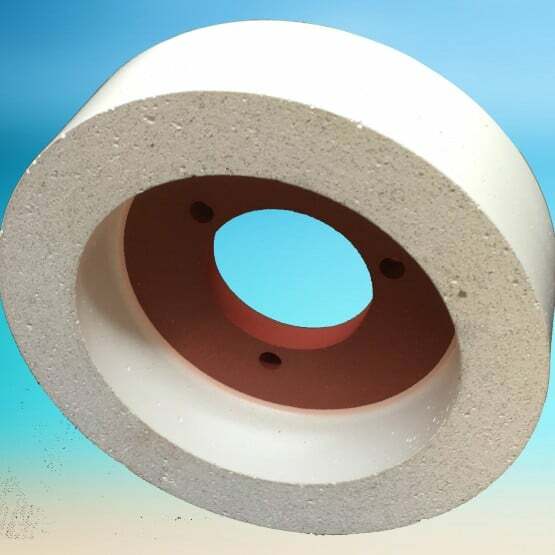 Lifetime is less than the Cerium 2 wheel but polished edge quality is brighter.